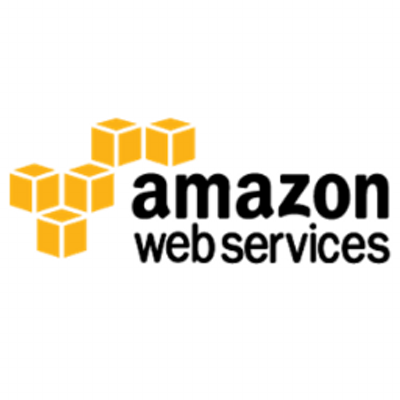 The fastest way to build mobile apps on AWS. AWS Mobile Hub lets you easily add and configure features for your mobile apps, including user authentication, data storage, backend logic, push notifications, content delivery, and analytics. After you build your app, AWS Mobile Hub gives you easy access to testing on real devices, as well as analytics dashboards to track usage of your app – all from a single, integrated console. Be the first one to review "AWSMobilebyAmazon".